Bethesda Game Studios has finally and officially announced The Elder Scrolls VI. It’s been 7 years since the last game Elder Scrolls V: Skyrim came out and finally, fans have something to cheer about. Great gameplay, hundreds of hours of storyline, a crap ton of mods are what made Skyrim awesome as it is still today. 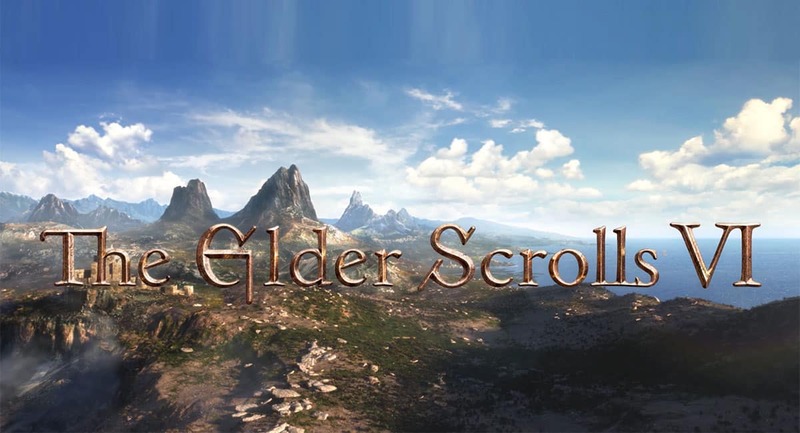 After porting Skyrim to every available console, Bethesda has finally heard our voices and has started working on the newest addition to The Elder Scrolls franchise. The game was announced by Bethesda Game Studios at the end of E3 conference last night, it was something every gamer all over the world had been waiting for. The studio teased us with what we could be expecting in the game through the following trailer. The trailer shows us a beautiful landscape of what could be the main location for the game. It also reminds me of the gorgeous landscapes of LOTR and The Hobbit. I’m not much of an Elder Scrolls guy but damn those graphics look good. Honestly not really much has neither been leaked nor announced. “There are still two major, multi-platform releases that the team has to work on first, and so TES6 isn’t happening until those games happen,” Hines said in a PCGamesN interview. “. Given the fact that TES 6 is currently in development, we would have to wait till late 2019 or early 2020 for the release. The game is also rumored to be on next-gen consoles. So probably, we would have to wait until PS5’s announcement from Sony, later this year. On being asked about the Modding situation for TES games, Hines quoted “People can continue to do whatever the hell they want, have fun, it’s modding, play with what you want, create what you want, go nuts” in an interview with Tek Syndicate at last year’s PAX West. Excited, delayed release, new game Starfield from Bethesda and new mods incoming boys! See you at the next one! !